It's a beautiful day in the Colorado Rockies! Welcome to our Summit County real estate website. At The Amon Team, we understand that the most important real estate transaction is YOURS. Your home, regardless of its price range, reflects the incalculable value of the life within. Experienced, knowledgeable representation complimented by reliable and honest information has placed The Amon Team amongst Summit's most elite real estate brokers and consultants. Our team approach allows us to be generous with our time so we can effectively provide you with the service and attention you expect and deserve until your real estate goals are reached. Learn more about the Amon Team and how we can lead you easily through the real estate process and provide you with everything you may need. Whether you're looking to buy a home or wanting to sell your home, use our website as your number one resource to search for Summit County real estate listings and to learn more about this amazing Colorado area. Are you looking for breathtaking mountain real estate with active, snowy winters and relaxing, warm summers? Well, look no further than Summit County, "Colorado's Playground!" With thousands of acres of mountain terrain, lakeside beaches, unrivaled golf courses, acclaimed winter sports and eclectic western towns, Summit County offers you a Rocky Mountain paradise where anything is possible. 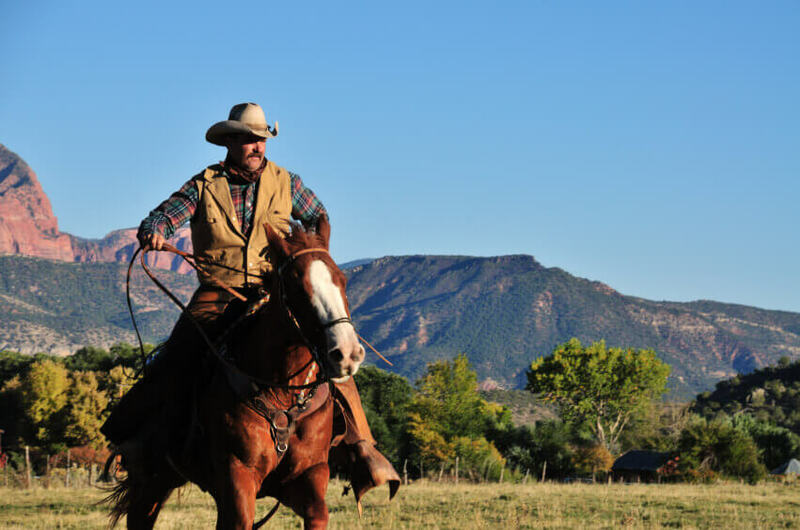 The exciting winters, hot summers, bluebird skies, and gorgeous panoramic scenery combine to create quite a rewarding experience. Take one visit to "Colorado's Playground" and you will never want to leave! Fourth Street Crossing, Silverthorne’s new “main street” destination. Breckenridge, Colorado is a classic Victorian town nestled away in the Ten Mile Range of the Rocky Mountains and includes one of Colorado's largest National Historic Districts. Breckenridge will seduce you with its many activities including world-class skiing, snowshoeing, ice skating, river rafting, golfing, hiking, biking, music, fine cuisine, history, astounding views and overall good times. 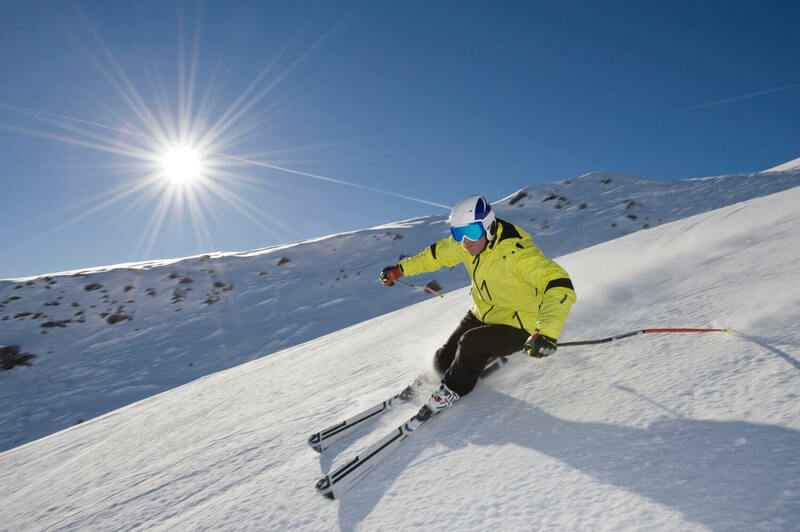 Breckenridge real estate includes ski-in, ski-out condos and homes in complexes such as One Ski Hill Place, Crystal Peak Lodge, Mountain Thunder Lodge, Shock Hill, Village at Breckenridge, Cedars, Trails End condominiums. Slopeside single family homes in subdivisions such as Four O'Clock and Timber Trail. Properties within walking distance to Main Street and downtown Breckenridge may be found in neighborhoods such as Park Place, Pine Ridge, Main Street Station, Main Street Junction, Park Avenue Lofts and Waterhouse. 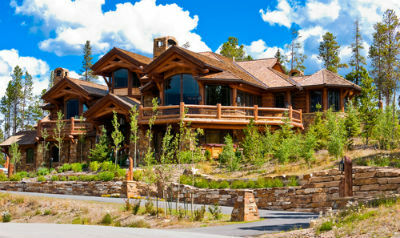 You will also find luxury Breckenridge real estate homes with ski-slope views of Breckenridge Ski Resort and mountains in subdivisions such as Woodmoor and Gold Flake. 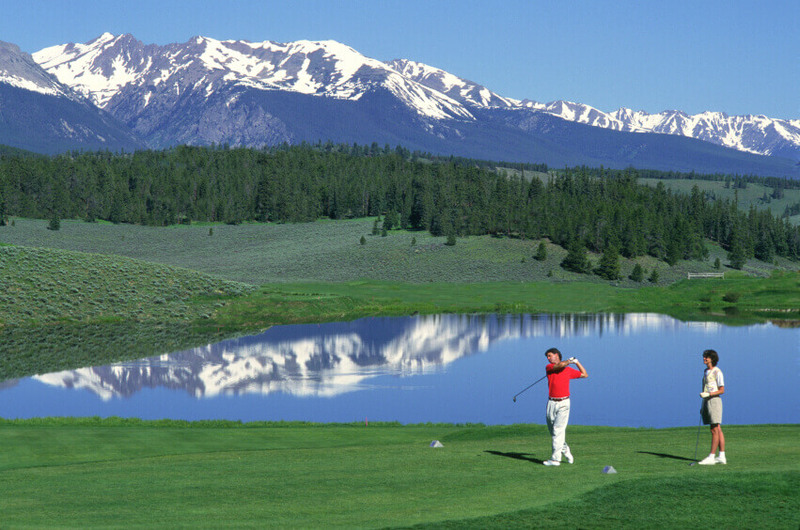 Breckenridge Highlands offers golf course homes and Highlands at Breckenridge new construction along the Jack Nicklaus golf course. Rustic, contemporary, mountain architecture and log homes are found throughout. In addition, rental revenue and income producing investments through local property management companies and Breckenridge real estate offices. The list goes on! Considered "The Gateway to Summit County," Silverthorne sits within a short drive to some of the best world-class ski resorts in the area and features incredible alpine backdrops dappled with majestic rivers, tall aspens and stately pines. In the center of Summit County, the growing town of Frisco is close to many major ski areas and sits next to the pristine Dillon Reservoir, offering the best of summer and winter. 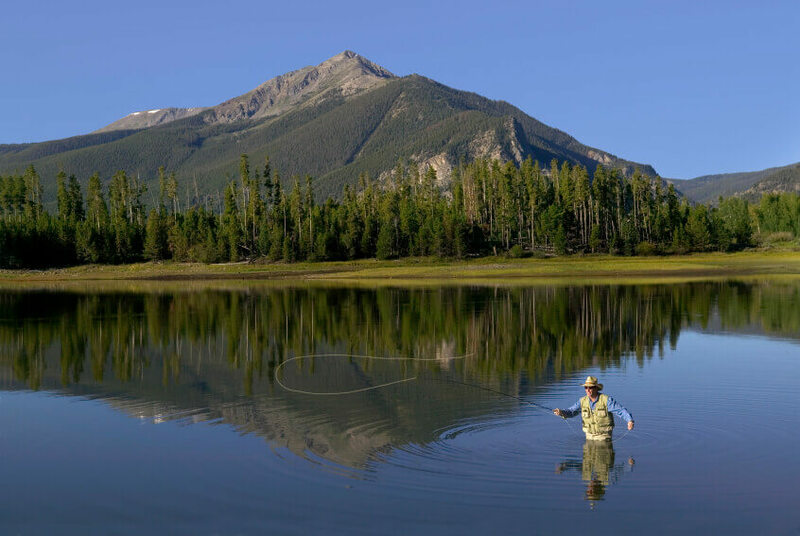 Dillon is located near Silverthorne and on the opposite end of the Dillon Reservoir from Frisco. This lakeside mountain resort is in the center of some of the country's greatest winter sport destinations. The resort village of Keystone is home to three robust mountains and hosts one of the largest nighttime ski parks in the United States. Ski-In, Ski-Out luxury Keystone condos may be found in neighborhoods such as Lone Eagle, Timbers, Springs, Red Hawk Lodge and Chateaux D'Mont. River Run Village condos include Red Hawk Lodge, Jackpine Blackbear Lodge, Buffalo Dakota Lodge, Arapahoe Lodge, Expedition Station, and Silvermill. Looking for Keystone home with a little more privacy? You may consider properties located within the Ski Tip Neighborhood which include Settlers Creek, Ski Tip, the Alders and River Meadows at Ski Tip. With about 2,500 acres of divided terrain, Copper Mountain has been described as a nearly perfect winter wonderland. Copper Mountain Real Estate Ski-In, Ski-Out homes and condos may be found in neighborhoods such as Lewis Ranch, Mill Club, Copper One Lodge, Tucker Mountain Lodge, Taylor's Crossing and Passage Point. If you have questions about Summit County real estate or are ready to sell or buy a home in one of its wonderful towns, contact the Amon Team. We're here to help you with all of your real estate needs.